Our Private Beach Houses, the perfect getaway destinations. Being able to relax on the beach while remaining close to all the action is ideal for any vacation. 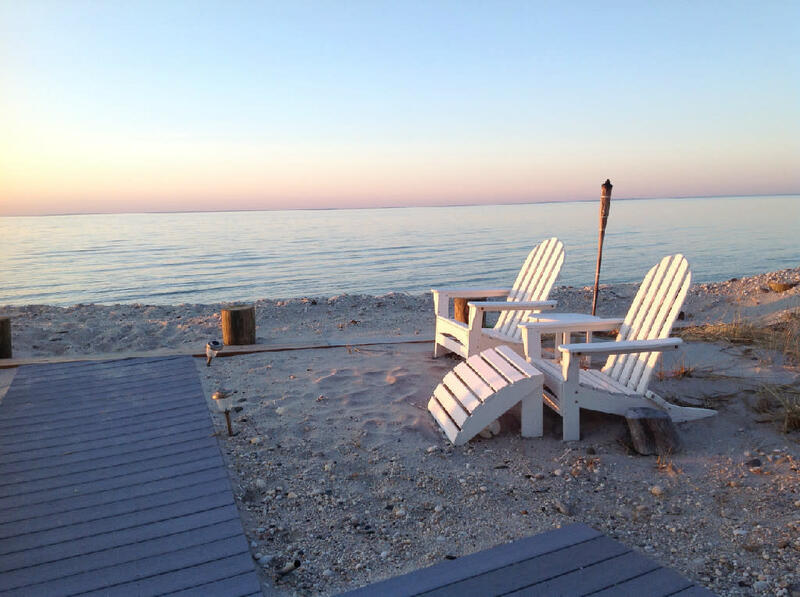 All our homes are only minutes away from Long Island’s Vineyards for wine tasting and touring, East Wind Spa & long Islands famous farm stands or Atlantis Marine World, Tanger Outlet Mall, Skydiving, and much more. If you have the urge to go to the Hampton's or Montauk, you can easily do so. One straight road will take you to both destinations within 25 minutes. If experiencing New York City is what you’d like to do, it’s only an hour and a half away. 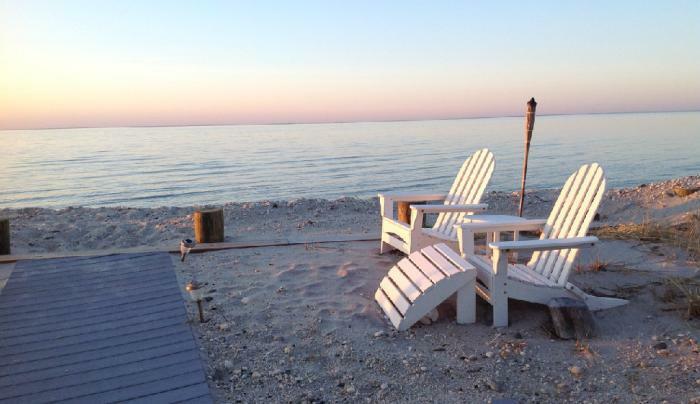 Being able to see it all is what makes our Long Island Beach Houses the perfect getaway. We are known for being #1 Bachelorette party or all girls weekend getaway as well as family reunions and weekend getaways because we are only 1 1/2 hr. from NYC. We are pet friendly.